Wire Rope - Crane Rope - Chain Sling - Rigging Hardware - Unirope Ltd.
High performance ropes for the most demanding hoisting and lifting operations. for the Canadian industry at our plants in Ontario and Quebec. Easy Inspection EWI System. Strongest and lightest slings with thick and abrasion resistant covers. Follow this link to find out more about Twin-Path® lifting slings. The ELEBIA Autohook, a new and innovative hook design, allows you to remotely attach and release a load. The entire hook must be rotated in order to release the load. 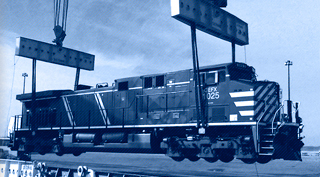 for the Canadian industry at our plants in Ontario, Alberta and Quebec. 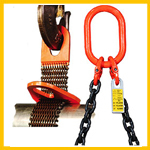 Over 400 different chain sling configurations from 7/32″ to 1-1/4″ in size. Follow this link to find out more about Rigger’s Choice® chain slings. 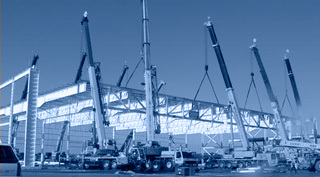 Unirope LTD. is an ISO 9001 and LEEA-Lifting Equipment Engineers Association certified company, specializing in the manufacturing, distribution, testing, certification and inspection of Lifting- and Rigging Products. 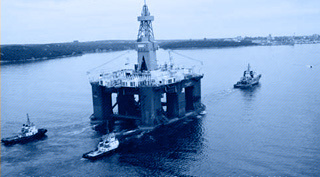 Unirope is servicing the industry since 1956. In Germany we manufacture High Performance PYTHON® Wire Rope which we stock in a wide variety of constructions for Tower Cranes, Mobile and Truck Cranes, Overhead Cranes, Gantry Cranes in Construction, Automotive and the Steel Industry. We also stock a large variety of standard and custom designed ropes meeting national and international standards. Unirope is excited to announce the publication of our new 148 page Rigger’s Choice Chain Sling Catalogue which includes Wire Mesh Slings, RUD Lifting Points, Swivel Hoist Rings, and specialized and custom made carbon chain attachments.